Bridger Steel is Helena's local manufacturer of quality sheet metal roofing and siding panels. 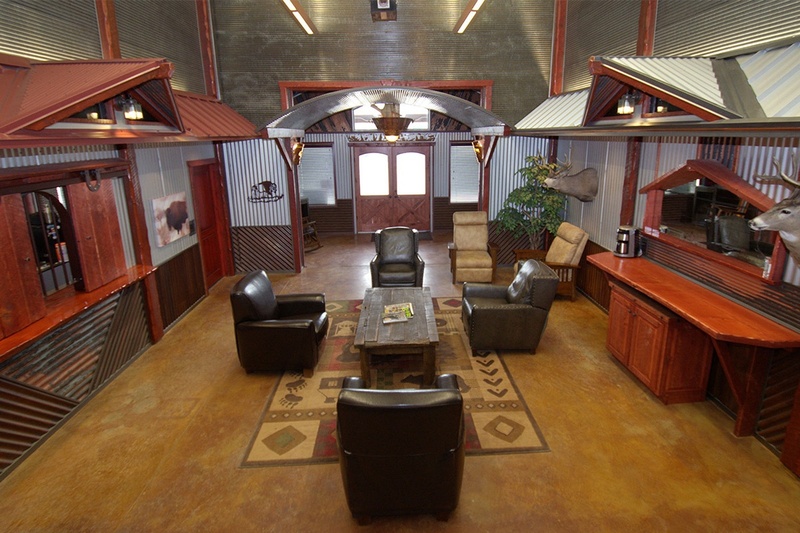 Our showroom and manufacturing facility are conveniently located off Hwy 12/287 in East Helena. We are conveniently located off Hwy 12/287. Turn on 777, follow to Double Eagle Road.